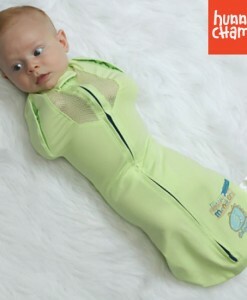 Perfect stretch for the average baby's needs. 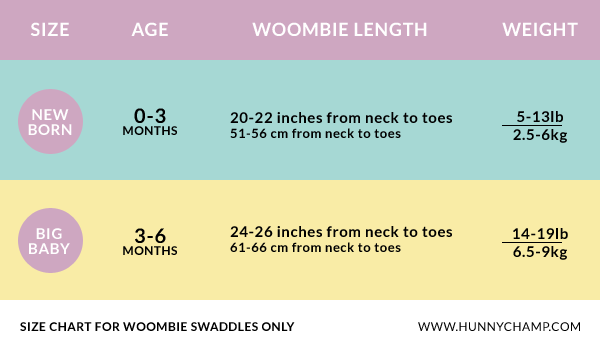 The Woombie is a safe & natural way to swaddle your baby, allowing and encouraging baby to softly stretch their extremities as needed- just like in the womb. 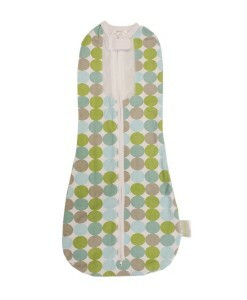 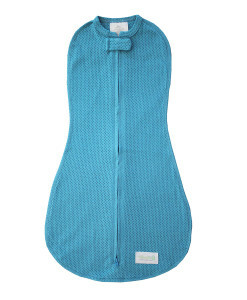 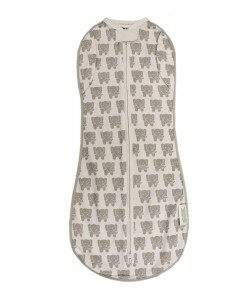 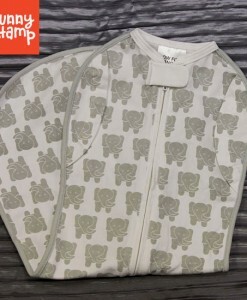 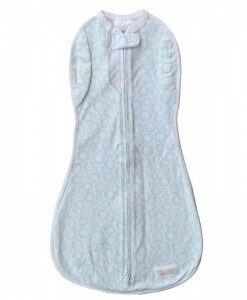 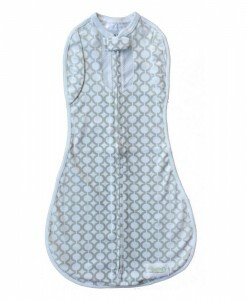 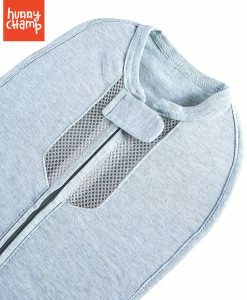 Our signature bebeflex™ fabric comforts, softly confines arms, hugs the tummy (great for gas) and gently cocoons baby’s unique curves, preventing startling issues, face scratching, and also preventing loose unraveled blankets from covering baby’s face. 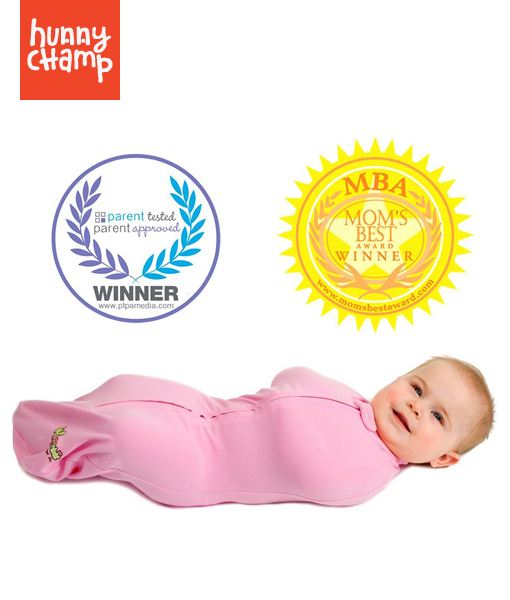 The Woombie is a proud winner of the PTPA (Parent Tested Parent Approved), Moms Best and Creative Child Awards. 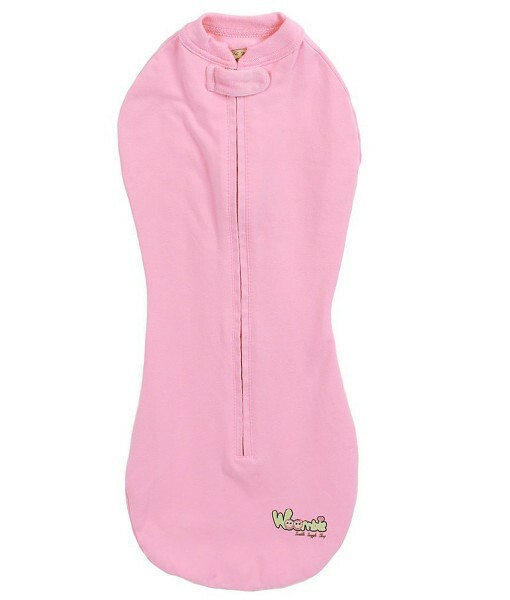 We have been seen on television, in numerous popular baby magazines and are endorsed by Doctors, Doulas, Postpartum Baby Instructors, Nurses and countless moms and dads worldwide. In a nutshell, The Woombie is a great easy swaddle for babies with the Startle Reflex & who are in need of a cozy yet gentle confinement. 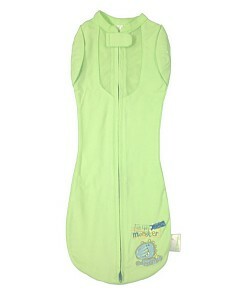 Baby feels secure, not confined, easing transition from Womb to World! 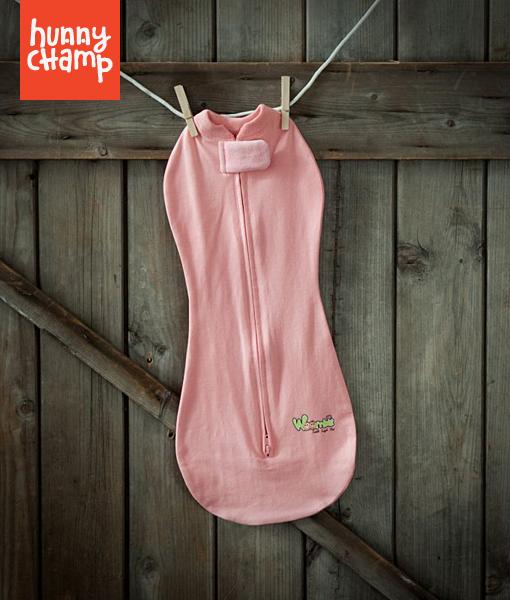 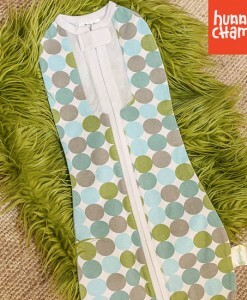 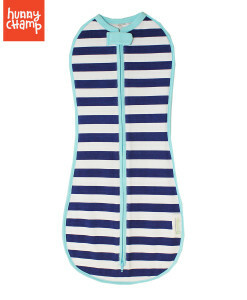 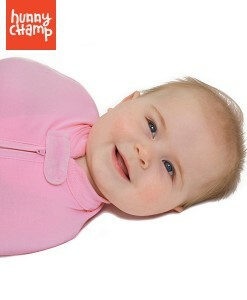 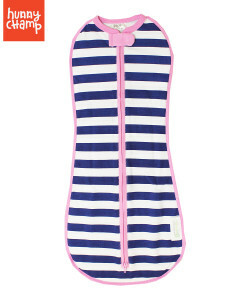 At Hunny Champ, we aim to bring you and your little ones great products that makes caring a joy. 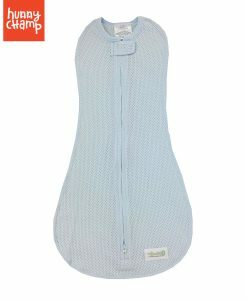 We truly believe that you and your bundle of joy deserves the best, and we want to be the one who delivers along with good price and warm service.